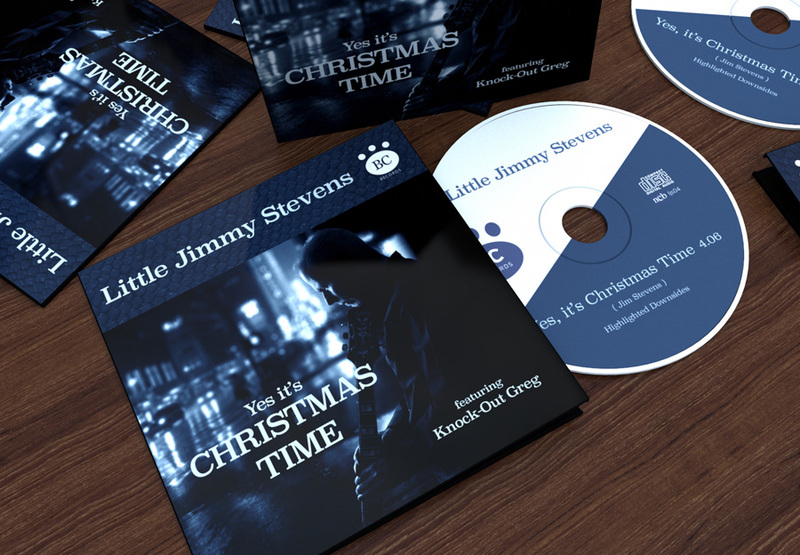 I wanted to make a blue christmas tune for a long time and now it's done, under the name of my guitar alias, Little Jimmy Stevens. The photo is a selfie. There is no real record though, it's just my imagination in pixels. I often create things that does not exist. I often create things that do not exist. How can you be really sure that they do not exist?